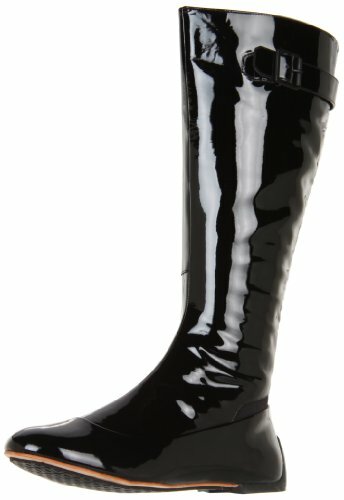 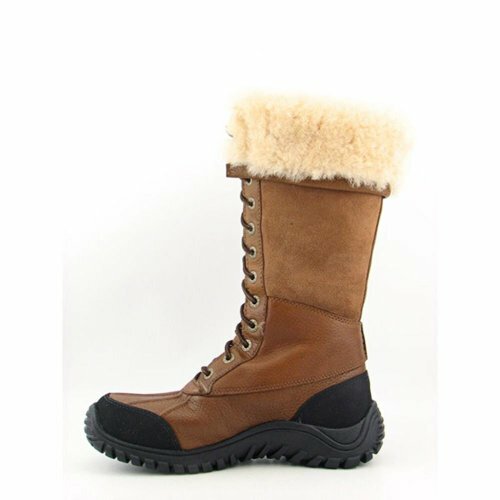 These fabulous boots have been engineered to take on the wilderness with elegance and comfort. 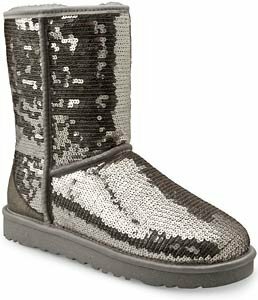 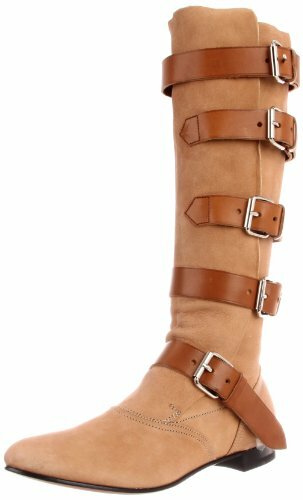 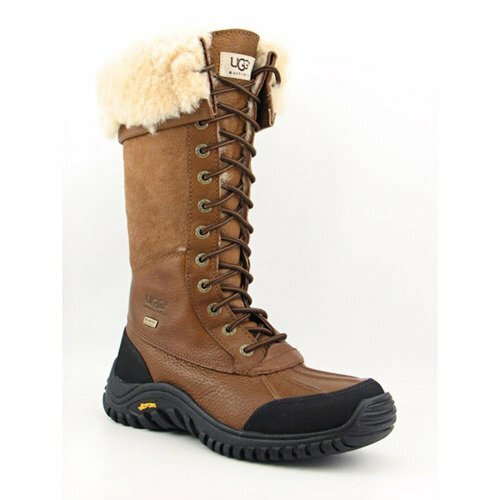 Ugg Women’s Adirondak Tall Boots are not only stunning in their shape but even breathable and waterproof at the same time, keeping your feet fresh during your day. 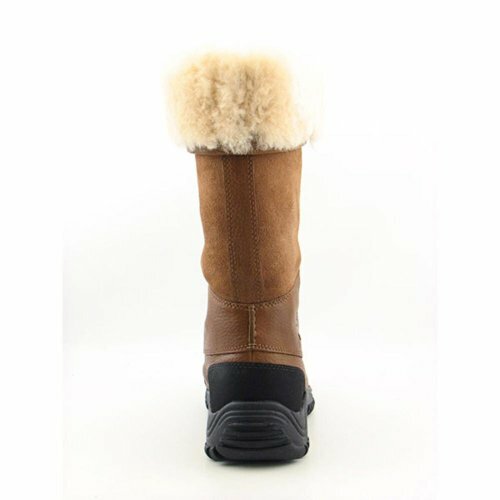 The insole is removable replaceable and washable. 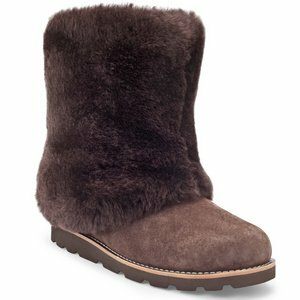 They are made in genuine sheepskin lining. 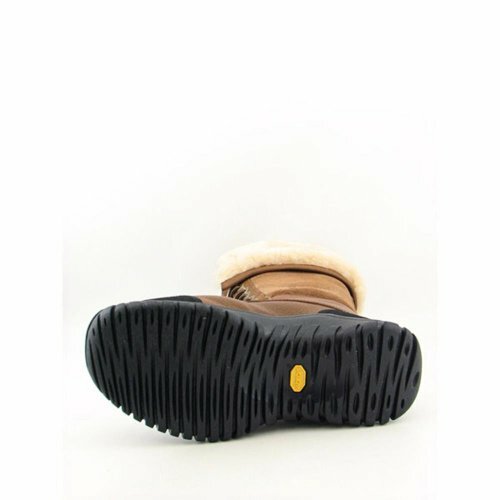 The flexible outsole suits your all day walking comfort . 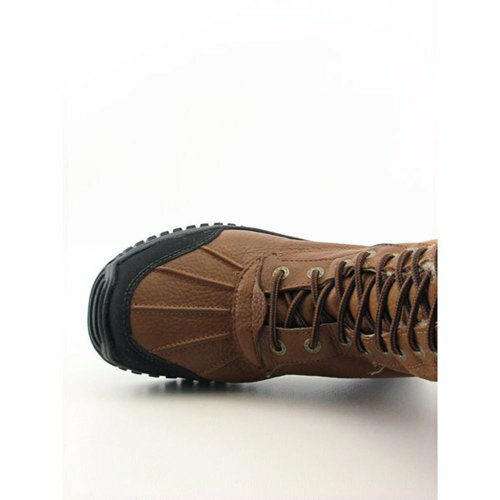 The upper cuff and the lacing system are customizable to be perfect with every fitting.